This bad boy is the result of multiple crosses of hand-picked purple strains. 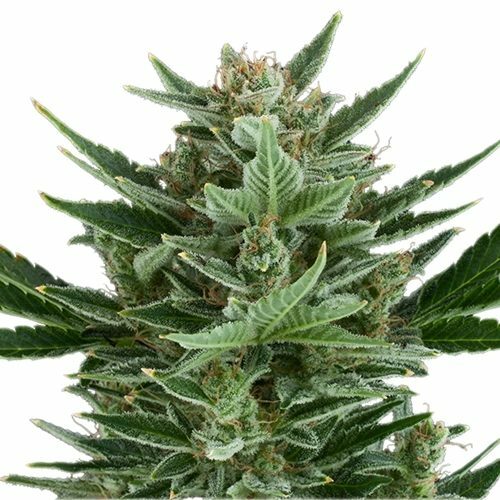 A hybrid famous for the explosive force of its growth from taproot to harvest. 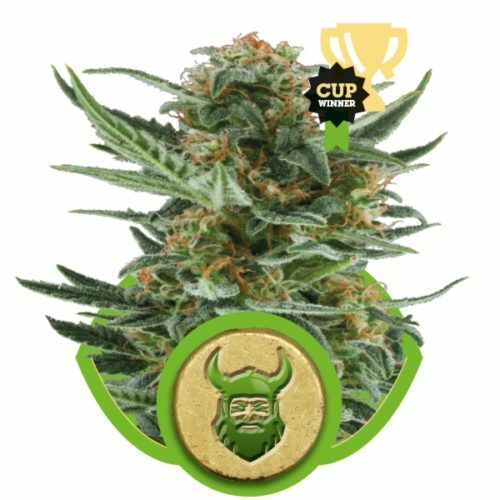 We combined our autoflower genetics with this combination of high yielding and resinous purple strains to produce these loaded C4 seeds. 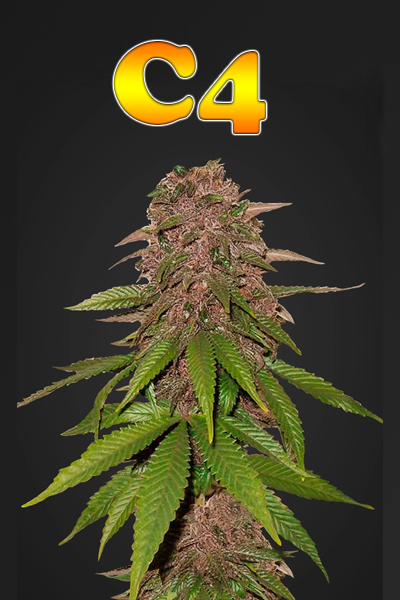 The male parent of Fast Buds C4 strain was known to have a short flowering time for a sativa, small internodal distances, and thickness that are typical among indicas. 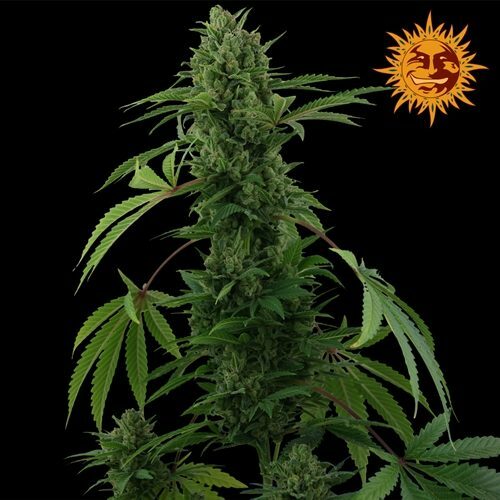 While the female parent was graced with a spectacular aroma, flavor, high THC and low CBD. 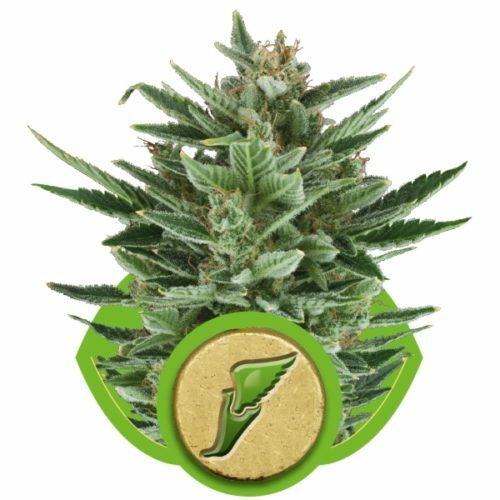 The Fast Buds research team from the Fast Buds lab takes great pride in this creation and the quality shows. Not bad for the low price of one seed!